What is the ideal career option for a woman? What career do you want to choose? Whether you are still in your school or just about to finish your high school, this is one of the most common questions being popped up in front of you. The question, although very simple to ask has a very huge answer. 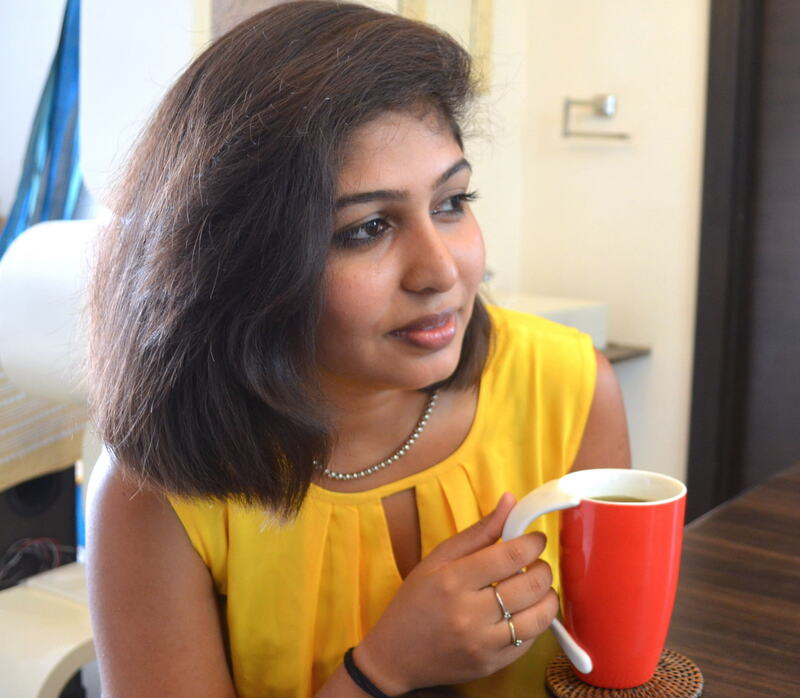 Choosing a career or better framed as, apt career for a woman is a very difficult task. Reason being, she has to focus, not only on her career, but in the later stages of life also focus on her family and babies. This is one of the main reasons why, choosing an ideal career for a woman is very important. Moreover, you need to know what your talents are which will help you develop a good skill to manage your career perfectly. So, here are 10 career options that are considered ideal for women all across the globe. See, if you find the answer to your career choices. Working from home or office, this is one of the best jobs for a woman. All you need to do is just fine-tune your client’s business presence in the market by checking their strategies, online presence an commonly used social media platforms. You can easily bank almost $58,000 and more annually with this job. If you love art and designs, being a landscaping architect is another career option for you. You can design gardens, parks, and outdoors of all big estates. The real estate market has grown big in the past few years and this has increased the demand for good professional landscaping architects. However, make sure you get your degree from a good architecture college and start using your ideas and vision to beautify the homes of people. 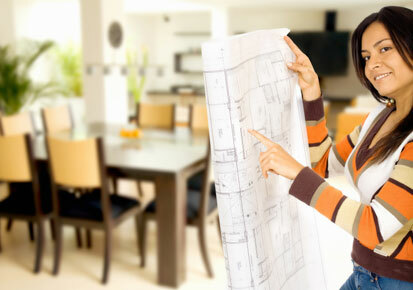 Women love decorating their home and so, Interior Designing is one of the best career options for them. Study the course and get your degree in interior designing before you start uplifting the look of your own house and that of your clients. You can either work with a huge interior designing firm or choose to work individually. However, make sure you have the skill of reading the mind of your clients, especially if you wish to offer them the best designs. Getting A-grade in all your exams? Then being a physician can be a good career choice for you. More than other specialists, family doctors earn a decent amount and also don’t have to run to the clinic for emergencies. All you need to do is understand the health conditions of your patients and treat them with the suitable procedures. Ok, if you don’t want to go through those hectic 6 years of medical school training and still treat people, then a physician’s assistant is also another career option for you. As an assistant, you will be required to administer tests, diagnose conditions and recommend treatment courses to the doctor. However, you need a Master’s degree for being an assistant to a physician. One of the most recent job options that have boomed in the recent times, Physical therapist is a person who fixes the aches and pains of the patients. Right from small kids to old patients, you get to treat all. Also, you don’t have to work extra hours to earn a good amount. You can see your patients grow stronger with your treatment. Fitness instructors are in high demand nowadays, especially with people getting less time for work out and demanding better health results in a limited time. You can choose outdoor training, yoga, Zumba or other core fitness training forms. A Research analyst is a person who helps companies to understand the needs of customers. They organize focus groups, research the data and develop strategic plans to help the company grow and increase the sales. Women love shopping and know the market better. As a result, this can be considered as one of the best career options for them. Do you love teaching? If yes, then becoming an academician is a good option. Also, if you don’t like teaching a class of noisy kids, then you might opt for adult education. You can teach your students reading-skills, writing and also speaking. You need a bachelor’s degree for being an English instructor. 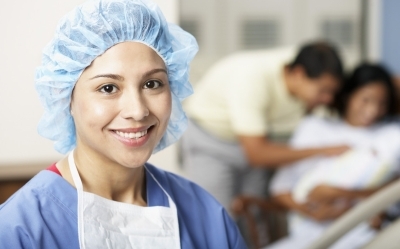 For women, nursing is one of the best suggested career options. No matter how the economy is, nurses are always in high demand. However, you may have extra working hours or emergency shifts. Now that you are aware of the 10 best carrier options for women, make up your mind and decide wisely.